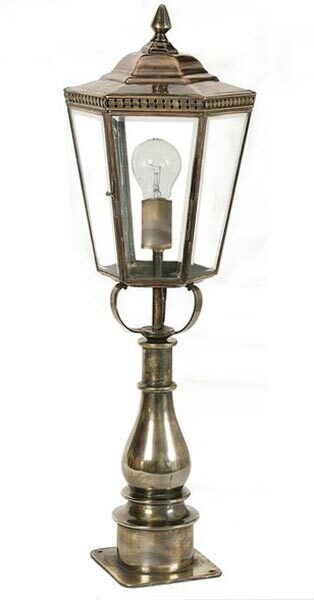 The Chelsea period outdoor pillar lamp, a Georgian replica outdoor post lantern. Heavy detailed solid brass pillar with a pure copper hexagonal lantern and clear lantern panels, handmade to the highest standard. 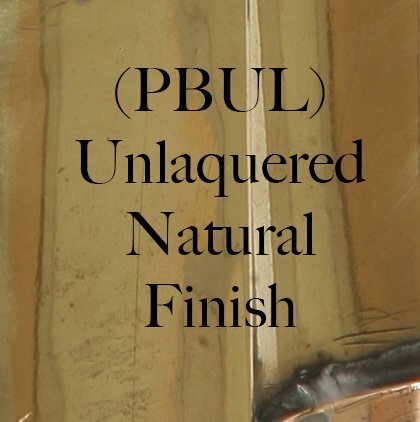 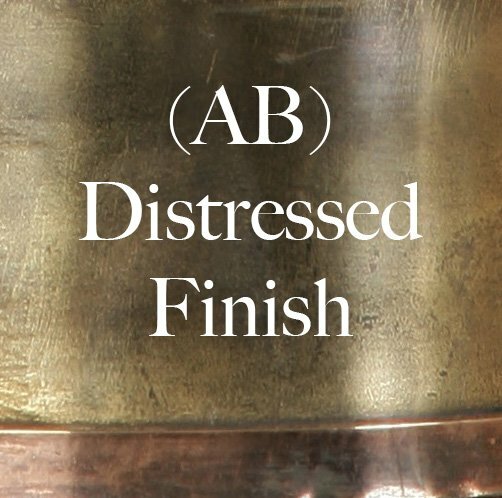 The brass & copper has been physically aged to resemble a light antique finish. 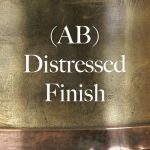 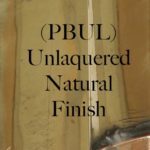 Over a long period of time the finish will gradually tarnish and darken in colour, adding character to the authenticity of this bass and copper lamp. 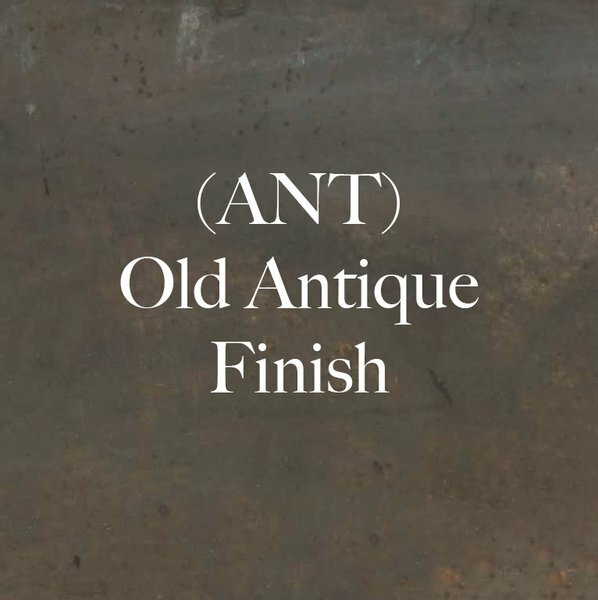 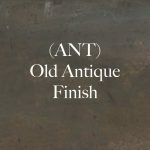 Also available in polished unlacquered brass and dark antique that is almost black and resembles a Georgian lamp that has never been cleaned.